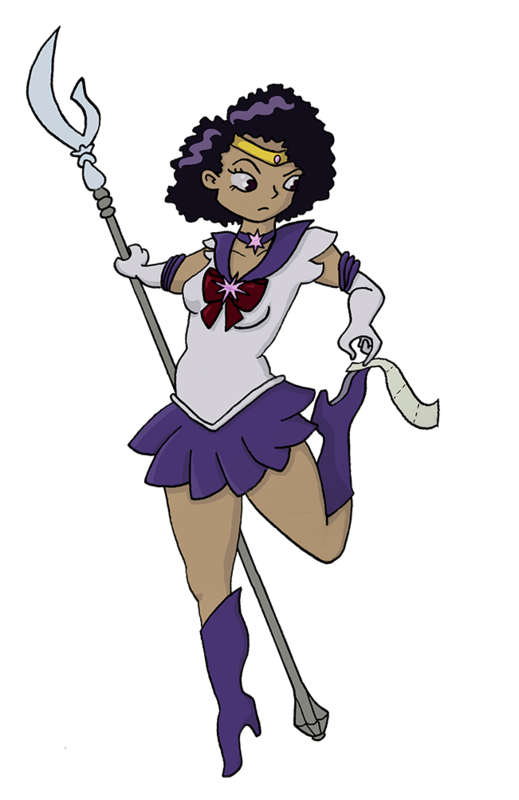 Fun Fact: My username, Saturn2169, which was created when I was 13, was named after Sailor Saturn. 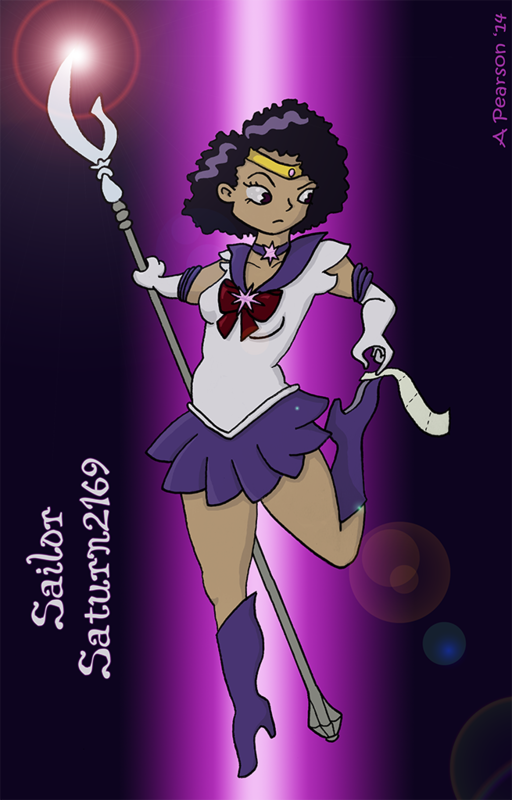 Not sure why this hasn't happened yet, but inspired by @sketch_dailies, I decided to illustrate Sailor Saturn2169. 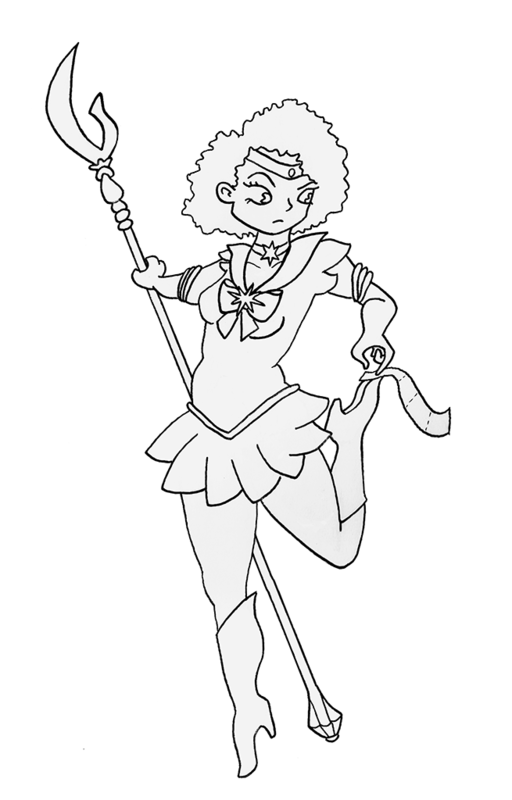 Somehow clumsier than Usagi, here's Sailor Saturn2169 with toilet paper stuck to her boot. Enjoy!